Casper makes friends with a little fox. 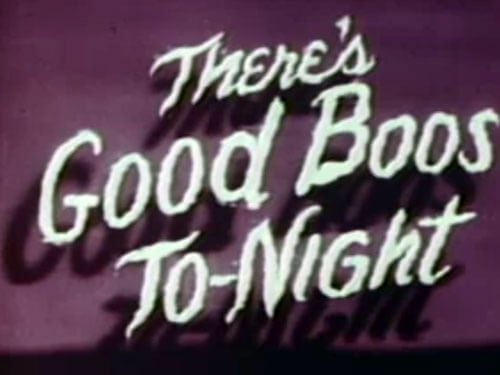 Animation by Myron Waldman, Morey Reden and Nick Tafuri. Scenics by Anto Loeb. Story by Bill Turner and Larry Reilly. Music by Winston Sharples. Narrator is Frank Gallop. Produced in 1948.